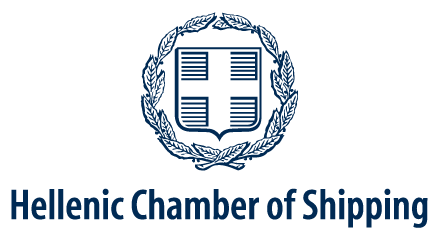 SYN-ENOSIS has raised more than 7 million euros for the support of the wildfire victims of Attika, as a result of its call for action, addressed to Greek shipowners and the Greek shipping community for collective aid. Athens, January 2019. 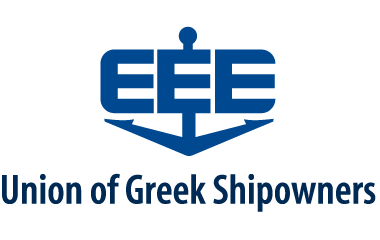 The Union of Greek Shipowners through the Non-Profit Greek Shipowners’ Social Welfare Company SYN-ENOSIS, faithful to its mission to always help Greeks in need, had made its commitment public, from the very first moment, to provide aid to the fire victims of the destructive wildfires of Attika, calling all members to unite their efforts in order to provide substantial relief and support to those in need. 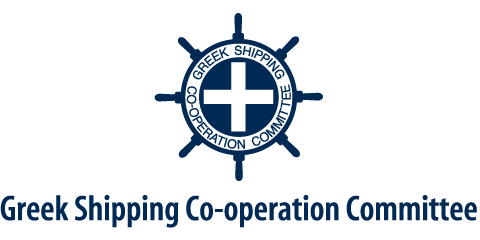 To date, and for this cause exclusively, the collective response of the shipowners and the shipping community at large to the call of SYN-ENOSIS, additionally to any other individual and corporate donations from people in the shipping industry, has gathered more than 7 million euros, an amount that keeps increasing as donations continue. 1. The repair of initially 3 search and rescue Super Puma special helicopters, for operational readiness. 2. The reconstruction of homes that were destroyed completely by the wildfires, based on income and social criteria. 3. The psychological and nutritional support of victims from vulnerable groups, such as elderly people, in collaboration with social organizations that specialize in programs of psycho-social and nutritional support. 4. The provision of scholarships and support to university and lyceum students (B’ and C’ Grade) in the affected areas. 5. The provision of necessary equipment and essentials for the support of the fire victims. 6. The design and implementation of carefully planned tree planting in collaboration with environmentalists. 7. The installation of generators and fire hydrants, and the restoration of areas and structures of destroyed equipment. 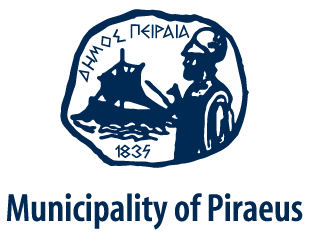 Mr. Theodoros Veniamis, President of the Union of Greek Shipowners and the Greek Shipowners’ Social Welfare Company SYN-ENOSIS, stated: “We have committed, from the very first moment, to stand by our fellow citizens that have been affected by the destructive wildfires. Today, after the great response and the donations from our members, that have already exceeded 7 million euros, we are ready to initiate our program to support the local communities. 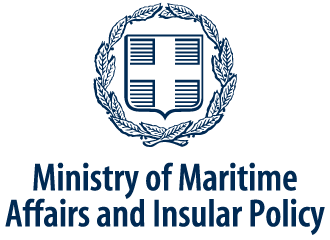 The most substantial part of our contribution begins now, since SYN-ENOSIS has the direct responsibility for the implementation of the action-plan, aiming to effectively cover the needs of people in the affected areas.